Sssh... not here. 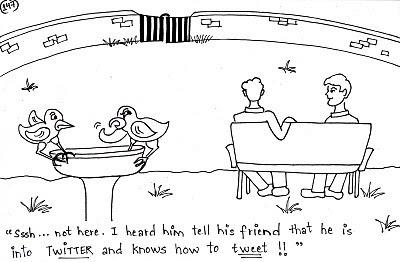 I heard him tell his friend that he is into TWITTER and knows how to tweet!! 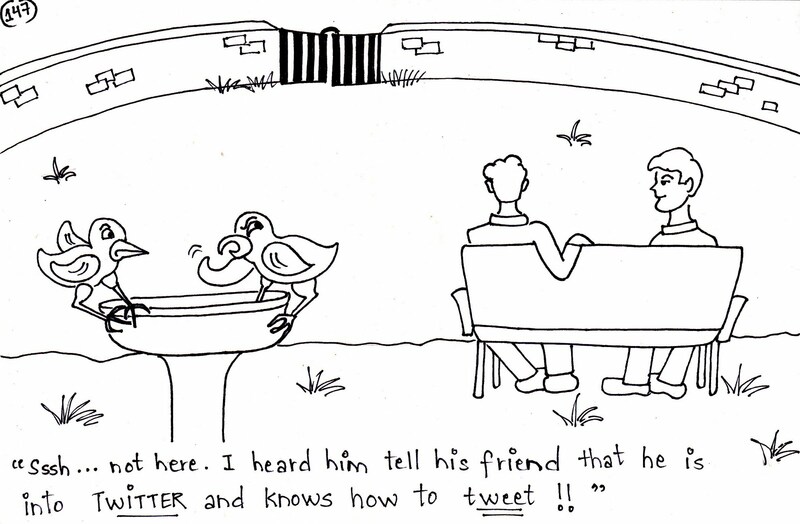 abe kya funny tha!!.. +1 for the joke + 1000 for the title!